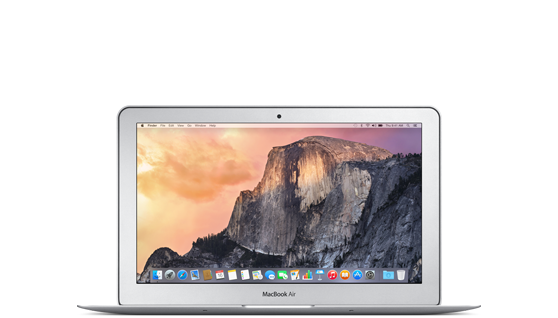 Compare certified Apple MacBook Air models and prices and see how much you can save on a refurbished MacBook Air – available from Apple New Zealand. Discounted refurbished pricing on 11-inch MacBook Air models. 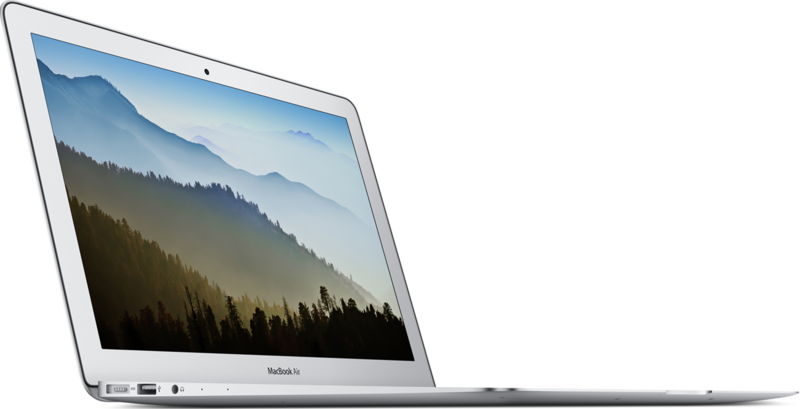 Discounted refurbished pricing on 13-inch MacBook Air models. MacBook Pro prices are shown in New Zealand dollars (NZ$) and include major cities such as: Auckland, Christchurch, Queenstown, Wellington, Dunedin etc.